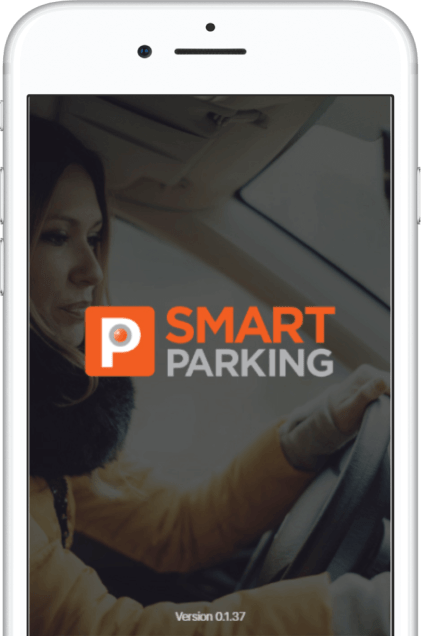 The term Smart Parking Limited or ‘us’ or ‘we’ refers to the owner of the website whose registered office is 5, South Inch Business Centre, Perth, Perthshire, Scotland, PH2 8BW. Our company registration number is SC138255. Our company VAT Reg. No. is 607582041.